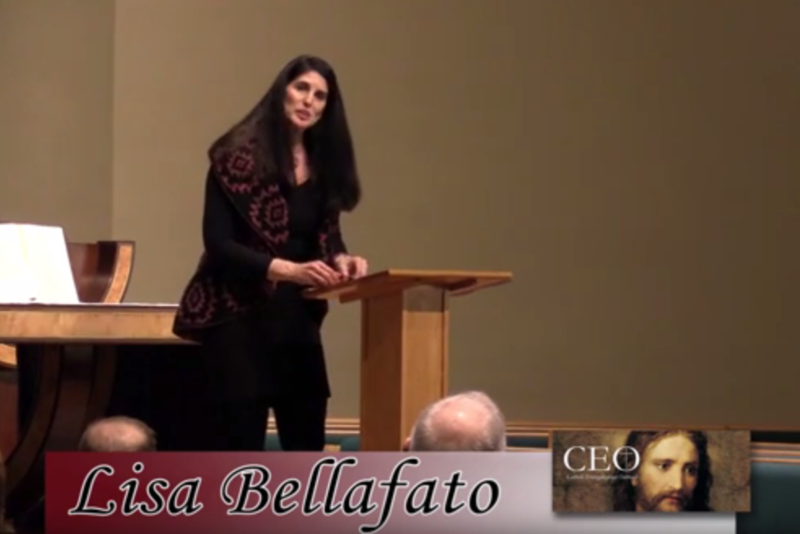 Born & raised Catholic, Lisa Bellafato found herself turning her back on the Church in her young adult years. Even though she maintained her relationship with God, she questioned the need for the very institution that had meant so much to her as a child. Through God’s grace, & after many years of searching, Lisa discovered the relevance that the Catholic church still holds for her today. Please listen to and enjoy her story of how our Blessed Mother Mary, gently guided her home.